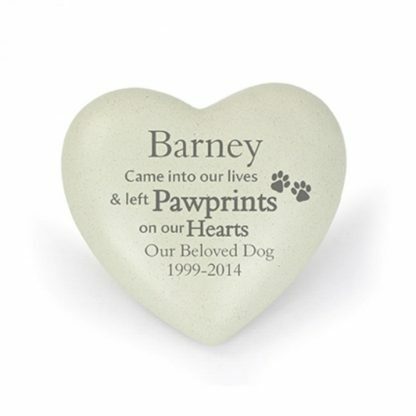 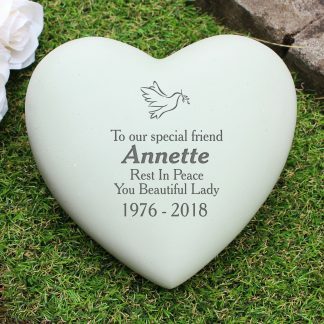 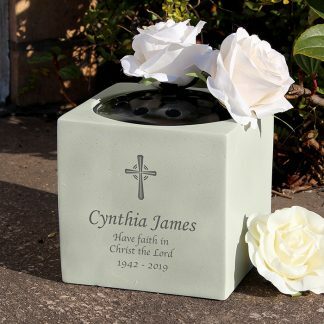 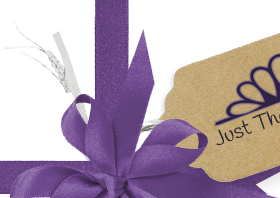 Our Personalised Pet Pawprints Heart Memorial is a beautiful way of remembering a beloved pet. The words 'Came into our lives & left pawprints on our hearts' are fixed and part of the design. 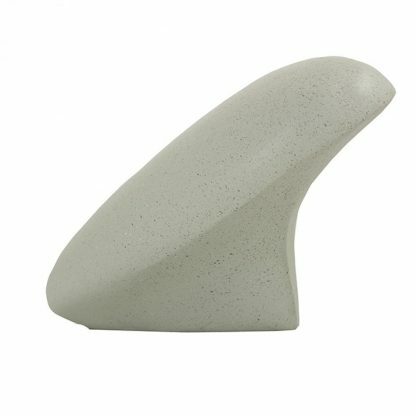 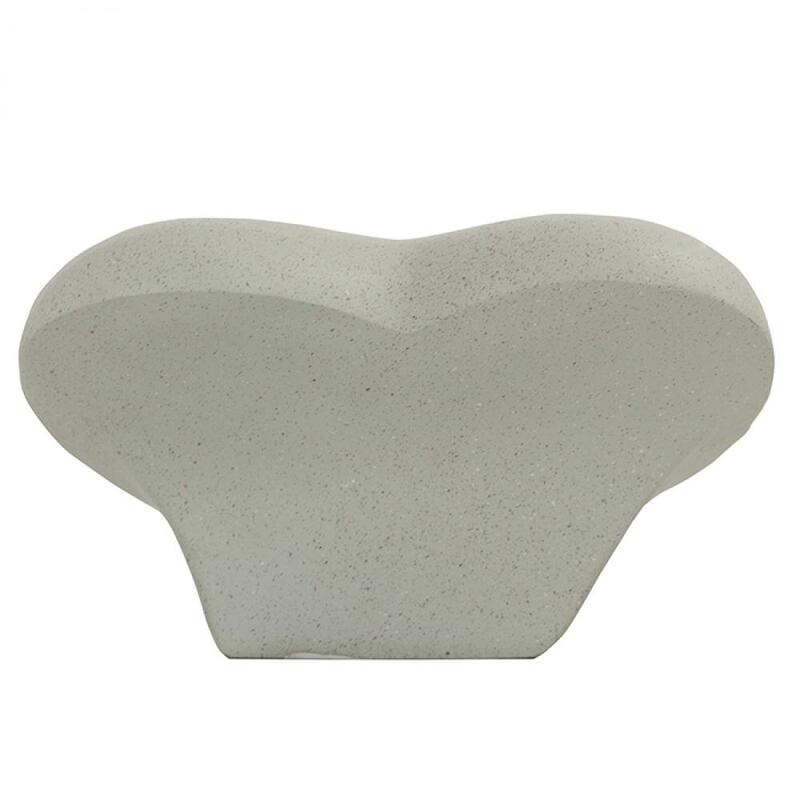 Due to the manufacturing process, there may be some natural imperfections and blemishes.